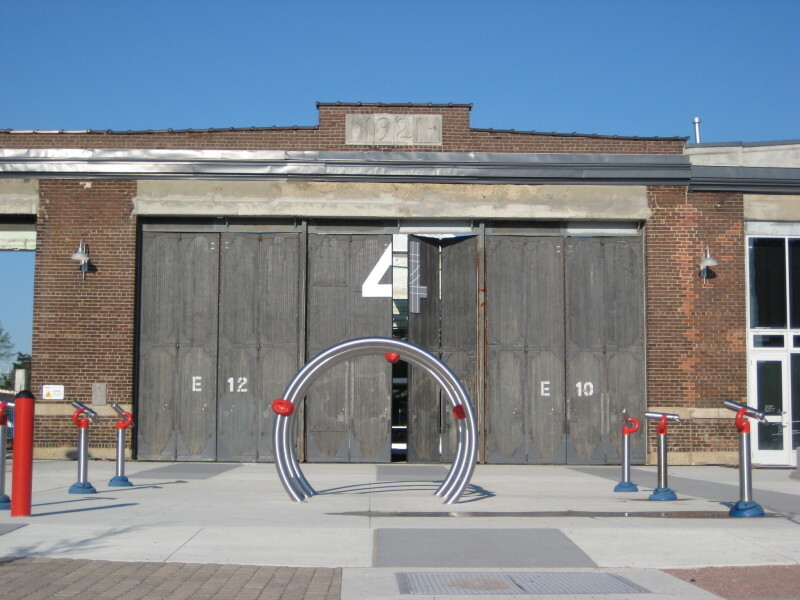 The Artscape Wychwood Barns is located on the southwest corner of Wychwood and Benson Avenues, near St. Clair Avenue. 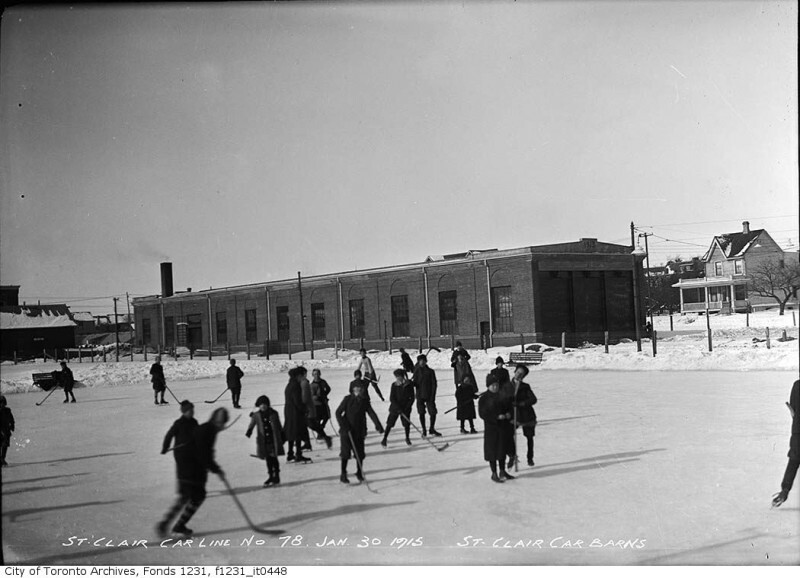 A collection of street car barns constructed between 1913 and 1921, they are the oldest surviving carhouses built as part of the Toronto Civic Railway, a transportation system with a significant role in the development of the annexed areas in the City of Toronto. When completed, the facility accommodated 50 cars inside and another 110 outside, with access to the yard via nine tracks. 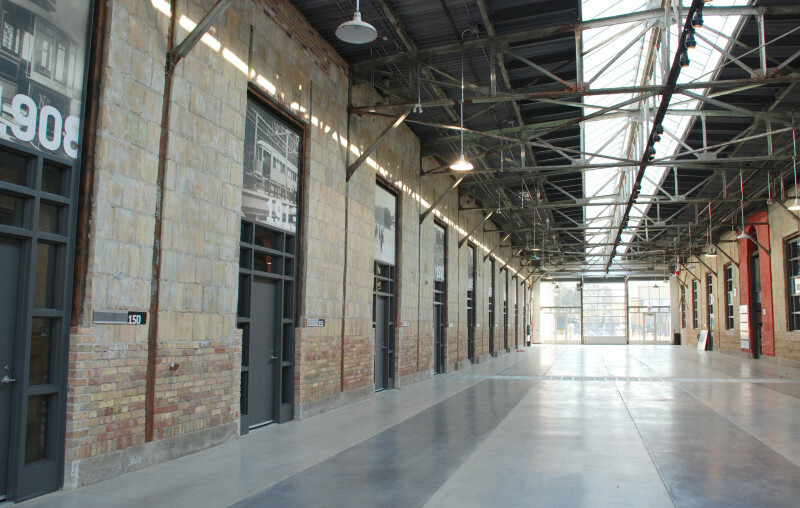 ERA was contracted to work as a heritage consultant for this project, providing services related to the Building Permit application through to project completion. Services included providing a Conservation Plan, preparing working drawings for the alterations to the Barns, and helping to complete the Heritage Easement Agreement. Additionally, ERA worked with Gottschalk+Ash International on wayfinding and site interpretation, and with David Leinster and the Planning Partnership to convert the remaining land on the site into a new public park.